This mesh task chair provides exceptional support to the hard-working professionals in your office. The office chair transparent mesh across the back allows air to circulate. Adjustable chair raise and lower the seat using the adjustment lever, conveniently located under the seat. 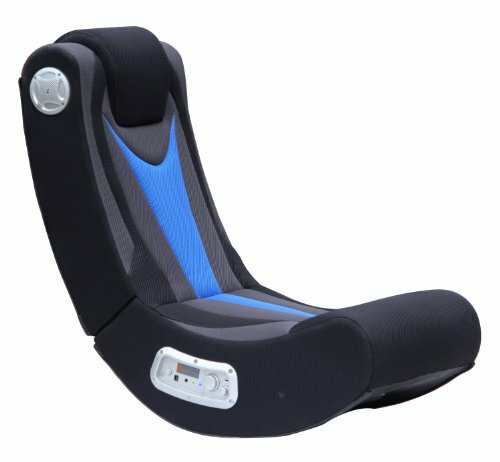 And this ergonomic chair padded armrests take pressure off your shoulders and neckas needed. Fitted with five hooded dual-caster wheels, give yourself the ability to easily glide over carpeted floors while naturally performing tasks without exertion. This office mesh desk task chair keeping you cool no matter how high the pressure gets. 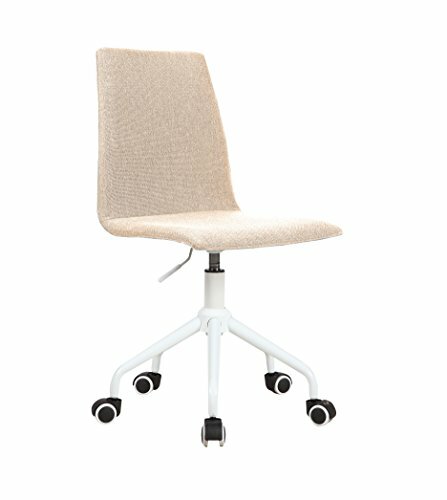 ☛Size and look makes the adjustable chair ideal for any conference room or office seating, the back executive styling to make you feel relax. 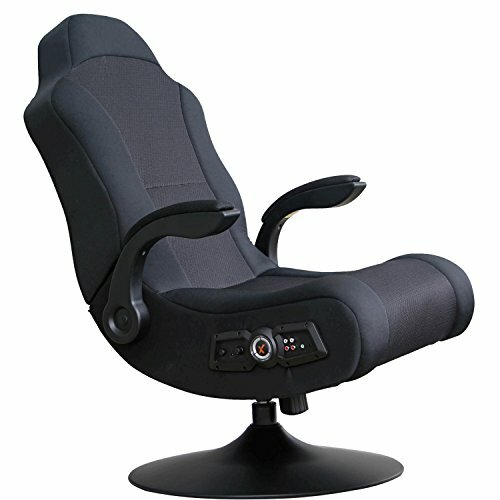 ☛The computer desk chair with heavy-duty nylon base and arms supports are an attractive contrast to the black finish, with lock height control. ☛360 degree swivel wheel and chair can be more flexible in working station. 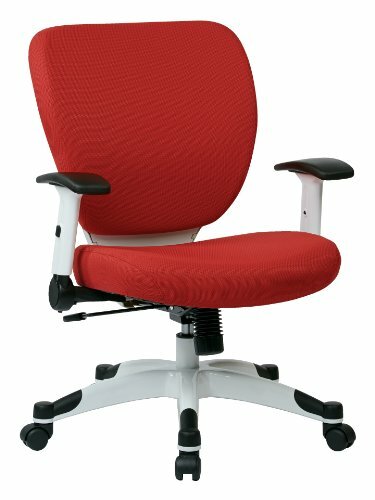 Office chair desk chair adjustable chair ergonomic task chair mesh computer chair with mid-back support and armrest chair for bedroom, living room,office room. Desk chair adjustable chair ergonomic task chair mesh office chair armrest chair executive mid-back chair for yours. 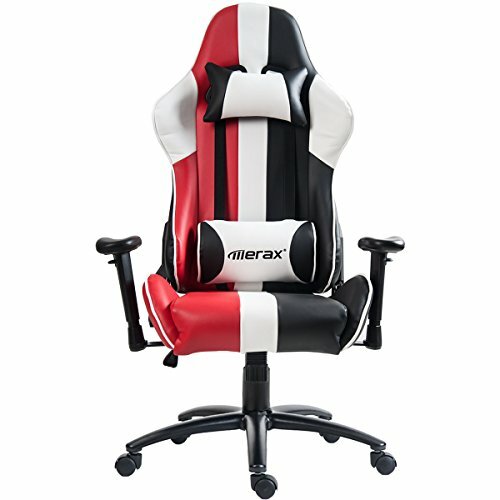 Task chair office mesh computer desk chair with mid-back support and armrest chair suitable for your life. Adjustable chair mesh office chair ergonomic task chair computer chair executive chair. ★[EASY & QUICK ASSEMBLY] – The office chair comes with all hardware & necessary tools. Follow the desk chair instruction, you’ll found easy to set up, and adjustable chair estimated assembly time in about 15mins. Office desk task adjustable chair suitable for your work. 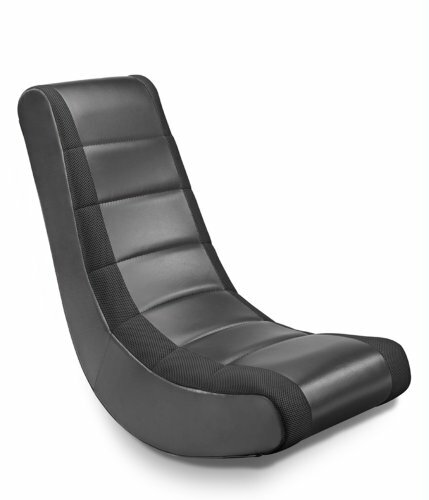 ★[COMFORTABLE SEAT] – Thickly cushioned desk chair for maximum comfort. Ergonomic comfortable mesh office chair, keep the air circulation in your back, adjustable chair perfect addition for you in the Office, the Study room and the Meeting room. Mesh office chair adjustable chair and desk task chair is good for your life. ★[DURABLE STABLE] – Our adjustable chair are designed with human-oriented ergonomic construction that lasts long. And the office chair have Heavy-duty nylon base with 360-degree swivel and nylon smooth-rolling casters, great stability and mobility. You can show this adjustable chair mesh office chair for your friends. 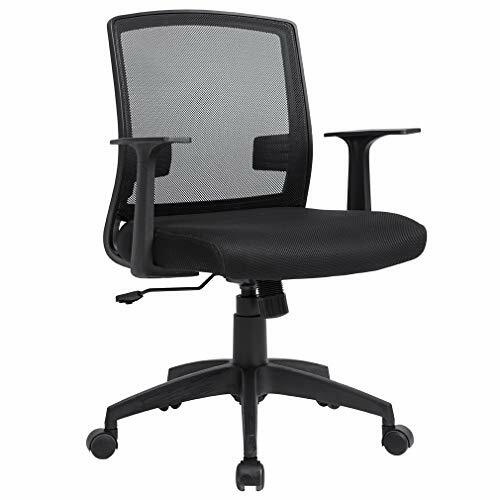 ★[ERGONOMIC OFFICE CHAIR] – Office chair featuring reliable ergonomic support, adjustable chair have breathable mesh back, lumbar support, and generously padded, this desk chair gives you excellent seating experience. Office chair desk chair adjustable computer chair you can use in anywhere you need. 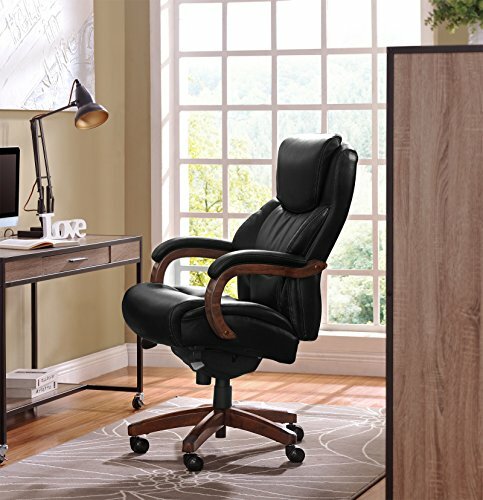 ★[WE ASSURED] – We guarantee you will love this midback swivel office desk adjustable chair. But if you’re not satisfied with this task chair, please get in touch with us. Good office chair good service for you. Adjustable Chair Ergonomic Task Chair Mesh Computer Office Chair Desk Chair.